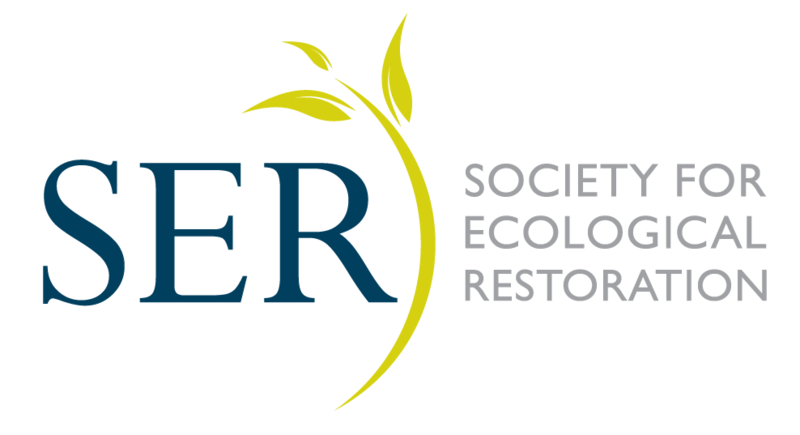 Operate as a Network within the Society for Ecological Restoration to foster understanding and advancement of seed ecology, conservation, and seed-based restoration of degraded systems. Advance public education, global policy, and awareness concerning the global need for native plant seed conservation and research. Provide a forum for an interchange of ideas, approaches, lessons learned, and data developed relevant to planning, policy, and science as it relates to native seed biology, ecology, and seed-based restoration. Support education, outreach, and research into seed-based solutions for restoration globally. Promote international collaboration to develop standards for native plant seed testing and regulation. Serve as an emergency expert panel equipped to address issues related to germplasm biodiversity conservation, native seed ecophysiology, seed farming, and seed-based restoration issues.